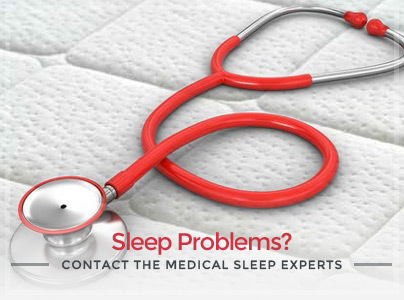 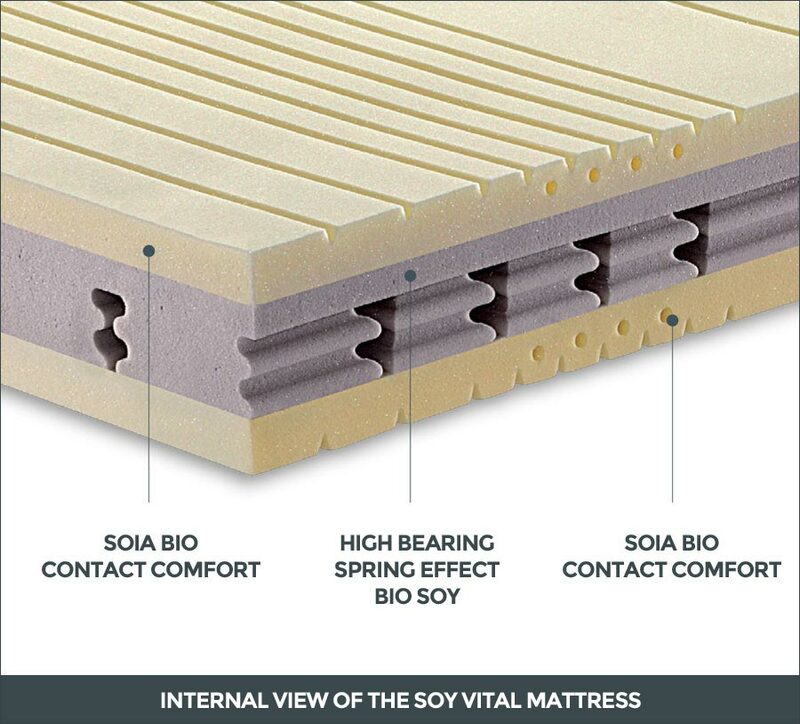 Vital Soy is a mattress composed of a particular inner component which reproduces a spring effect with load-bearing zones combined with an outer layer on both sides with special shapings in Bio Soy that ensure an appropriate support. 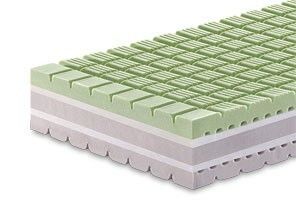 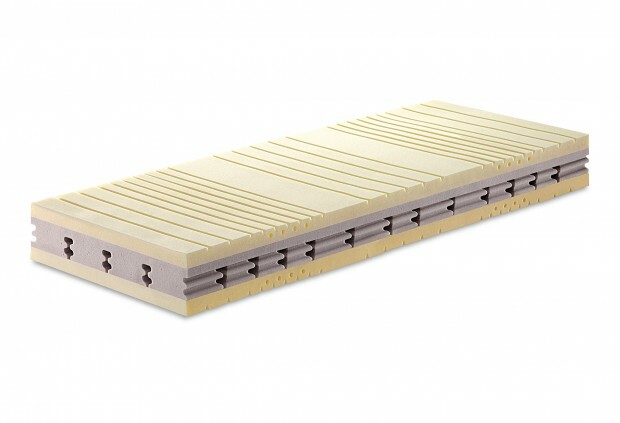 Vital Soy is a mattress composed of a particular inner “SPRING EXPANDED” component which reproduces a spring effect with load-bearing zones combined with an outer layer on both sides with special shapings in “Contact Confort” Bio Soy that ensure an appropriate differentiated support and optimal airing. 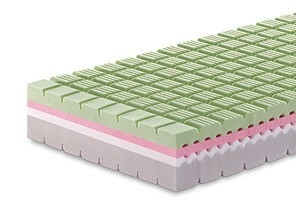 Inner section with spring effect for a differentiated accommodation. 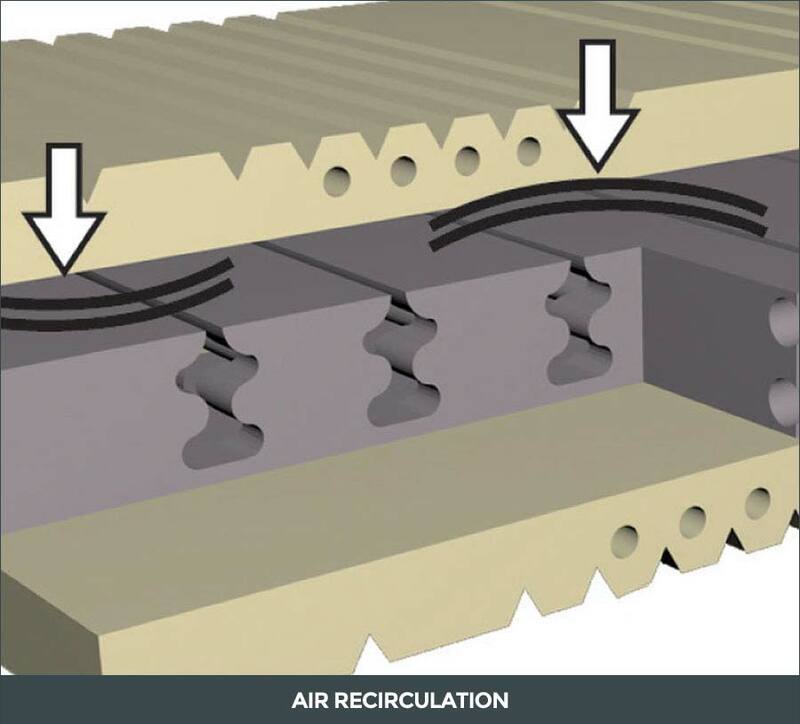 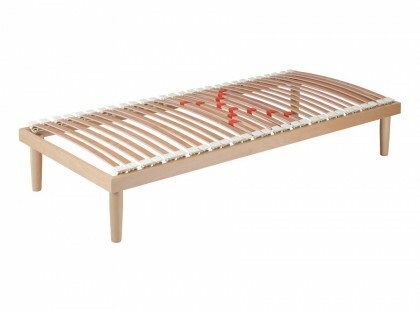 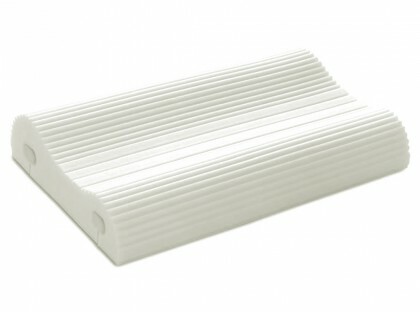 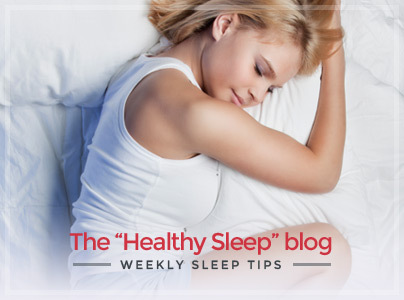 Deep ventilation channellings in the outer layer in order to maintain a constant and ideal temperature for rest. 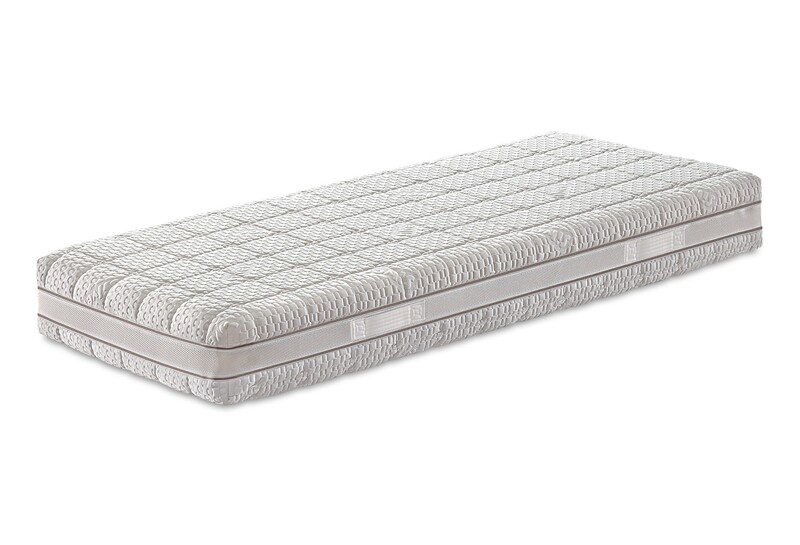 External cover padded and quilted in Silver: hygienically safe lining, removable and washable at 60° C.